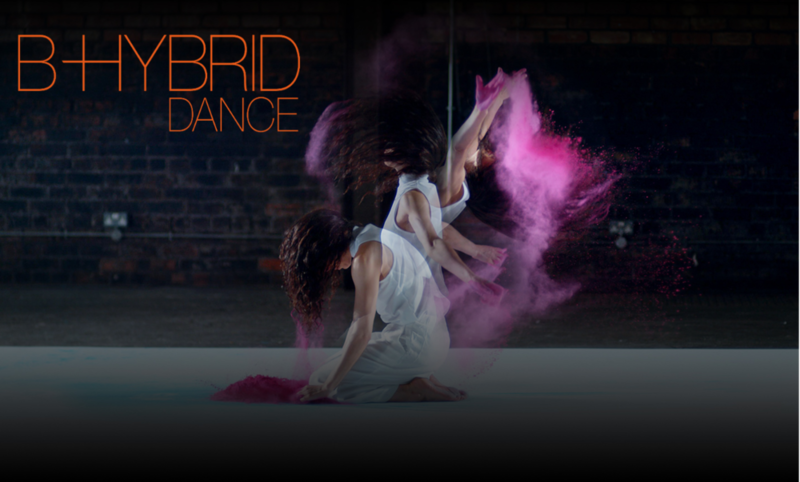 B-Hybrid Dance was founded in 2012 by Irish native Brian Gillespie and is formed by a pool of stylistically-diverse dancers. Brian produces contemporary dance that is inspired and crafted from the hybrid of influences, experiences, and interests that he, and his company members have collected and practiced. The company’s movement style has an originality in terms of its influences (hip hop, folk dance, musicality etc), and B-Hybrid Dance pushes boundaries when it comes to dance’s theatrical intentions and potential even when pushed into abstract areas. We produce works for stage, film, site specific projects and commercial events/projects. B-Hybrid Dance works 'Masc 4 Marginalisation', ‘Breaking Breath’ and ‘Pace’ were all chosen as highlights of Resolution! 2018, 2015 and 2014 at The Place, London. Brian was named as ‘One to watch’ in The Guardian’s round-up of Resolution! 2014 and was selected as a highlight of the 2015 line-up of 83 artists by acclaimed dance critic Graham Watts. Commissions and performances include; Adobe, The Legacy List – London Means Business- The Mayors Annual Address, Dance Film Festival UK, FLAUNT (USA), Resolution! 2013/14/15, Pavilion Dance South West, East London Dance, Emerge, Collabo14 (Avant Garde Dance - London and Bournemouth), Barrowland Ballet, Cloud Dance Festival, ICON, Cloud Dance Sundays, Big Dance UK, Dance Woking and more.